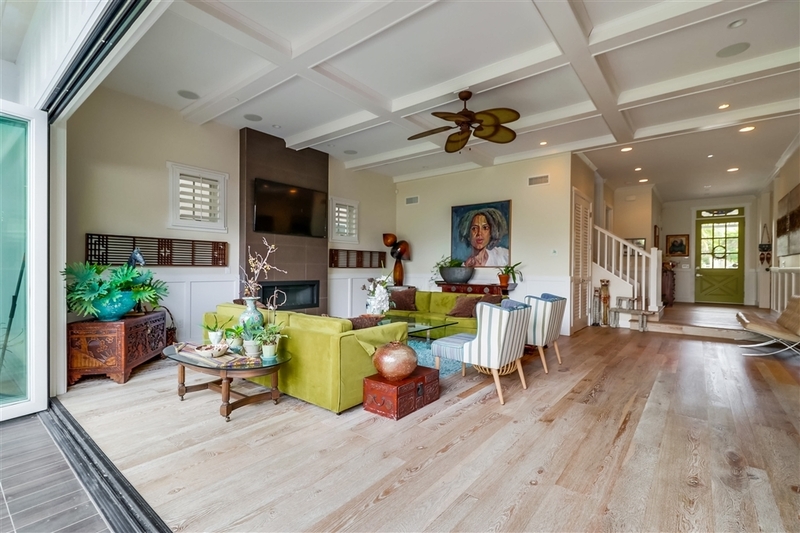 Contemporary Island style living, welcoming and leisurely with 11 ft ceilings, engineered wood floors, formal dining room, open design gourmet kitchen and living area with fireplace flowing onto the private garden with patio, grassy area and deck with outdoor kitchen/BBQ. 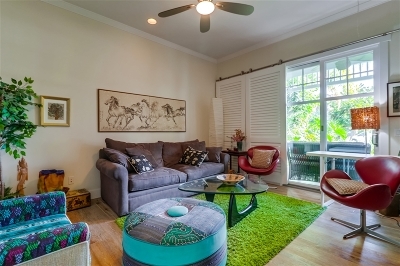 Featuring 1BR suite on the 1st level, 3BR suites upstairs incl. 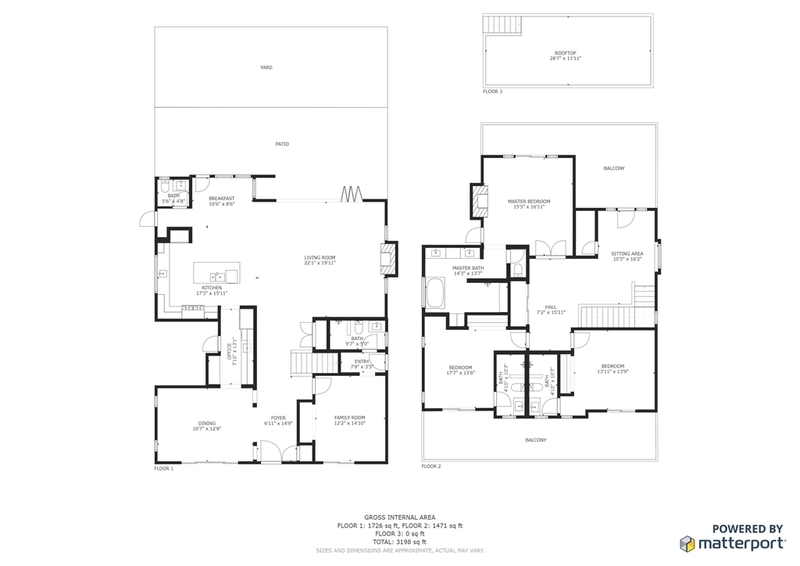 a luxurious master suite and master spa. 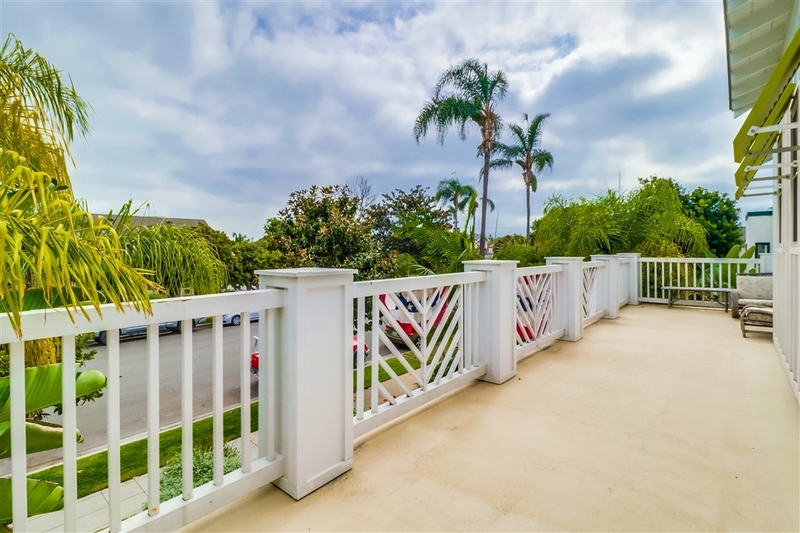 The 2nd level leads to the roof deck with breathtaking SD City Skyline and Incredible SD Bay Views!, Relaxed and Leisurely plantation home with a contemporary, island style feeling. 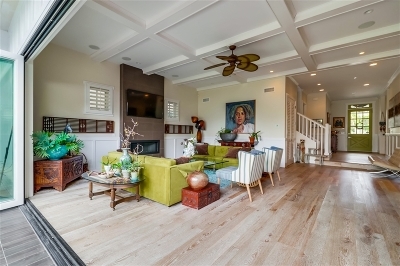 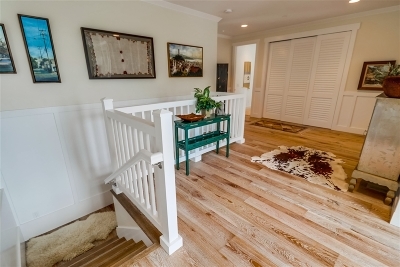 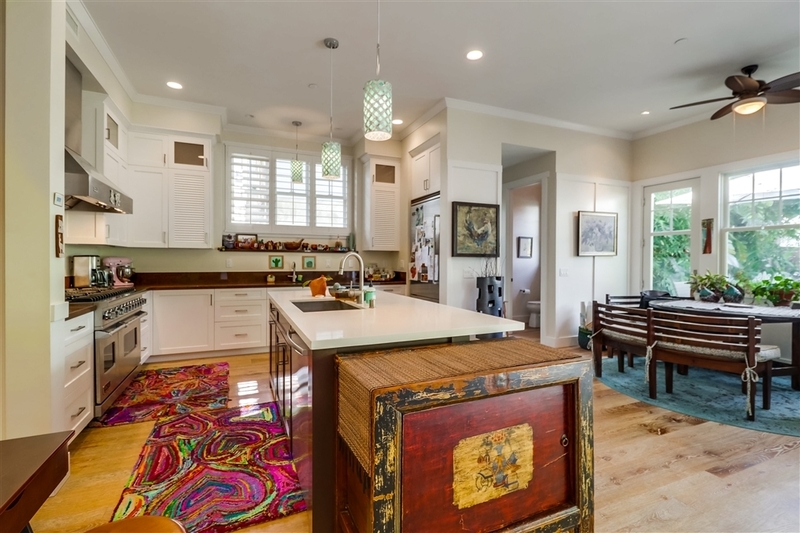 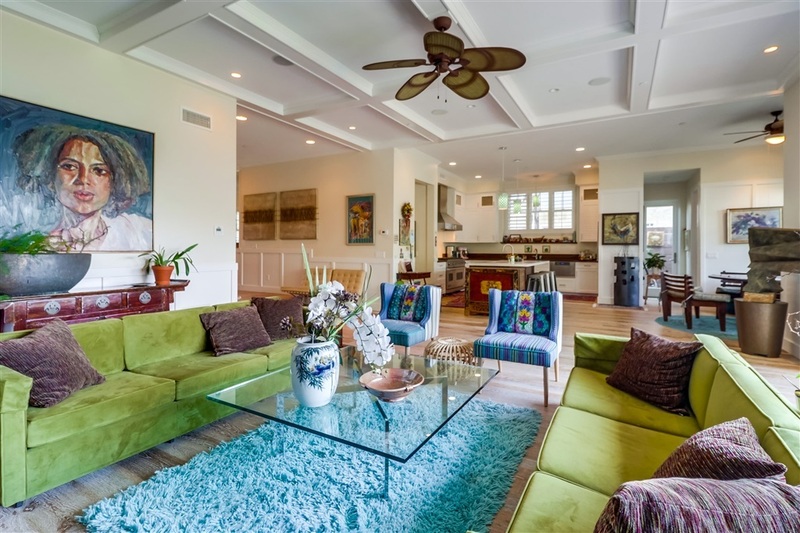 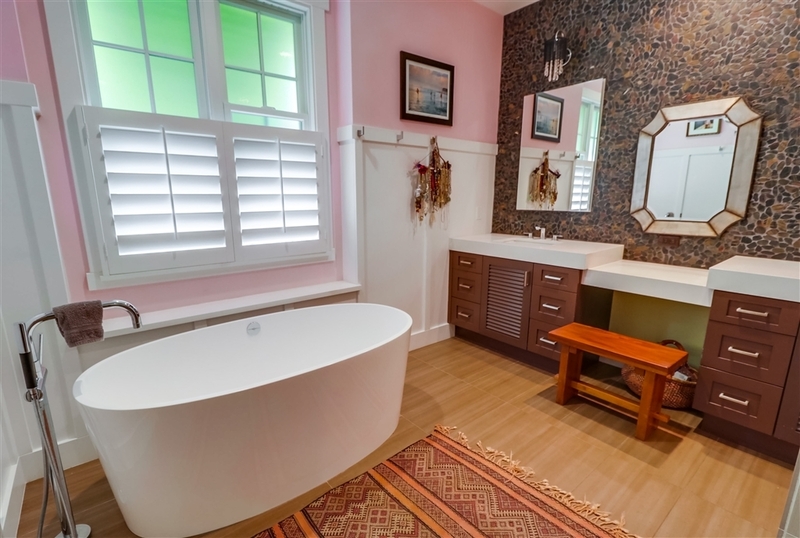 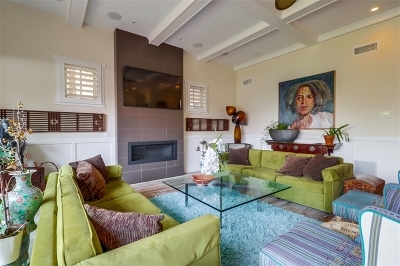 The attention to detail and focus on quality is evident throughout this home, built in 2013, near the San Diego Bay. 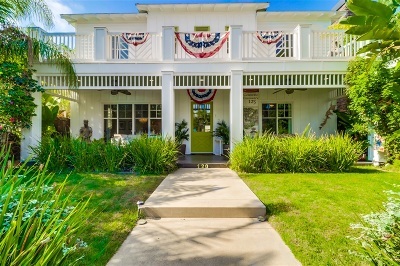 This stunning resort like home has so many extra details and features including, inviting front porch, a gourmet kitchen with massive walk-in pantry, butlers pantry w/Bosch dishwasher, Viking Refrig and wine cooler, kitchen w/quartz counter tops, center island w/sink, Viking refrig and 8 burner stove, Bosch dishwasher, Dacor microwave. 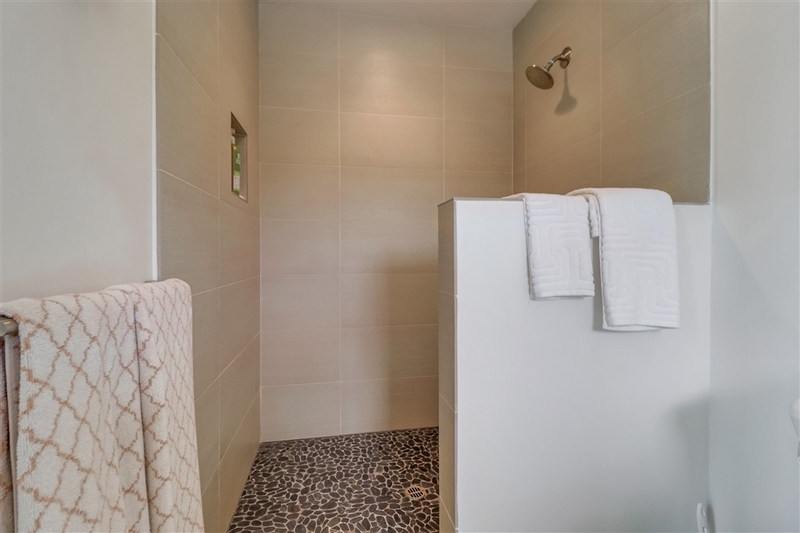 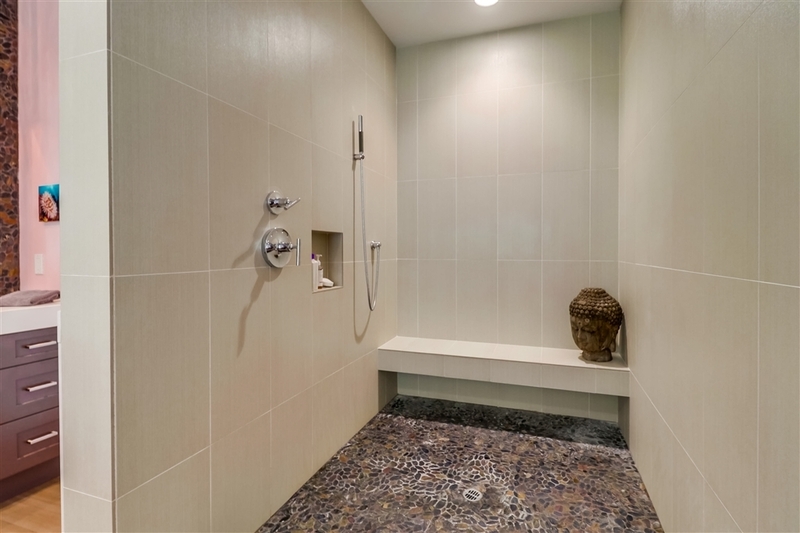 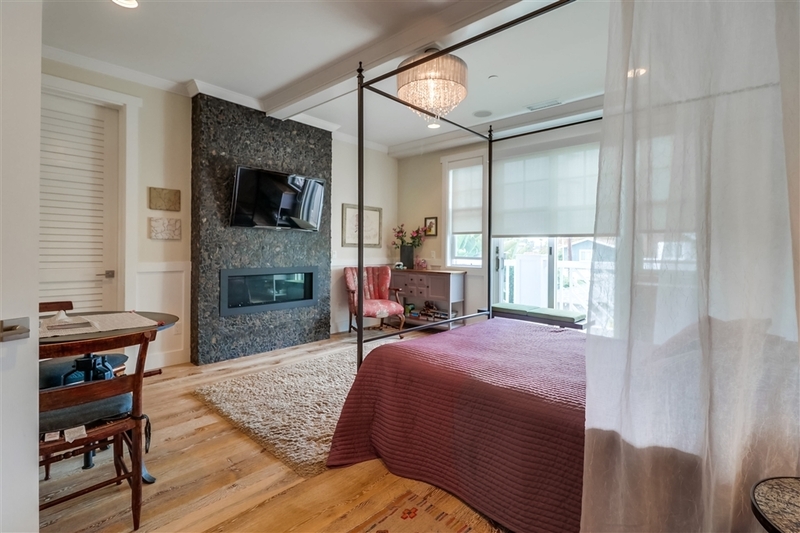 Master Retreat w/ fireplace, huge walk-in closet, balcony, master spa with free standing soaking tub and over-sized walk-in shower with rain shower head, built in bench and river rock floor and windows filtering in the sunlight. 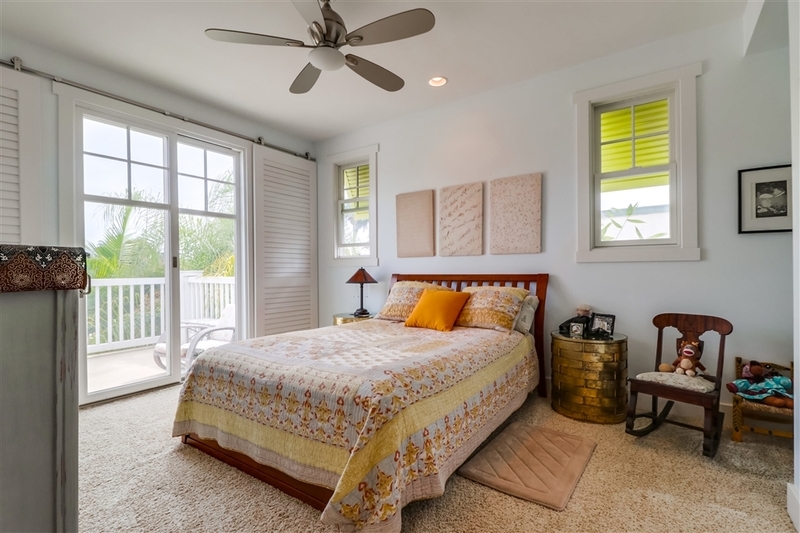 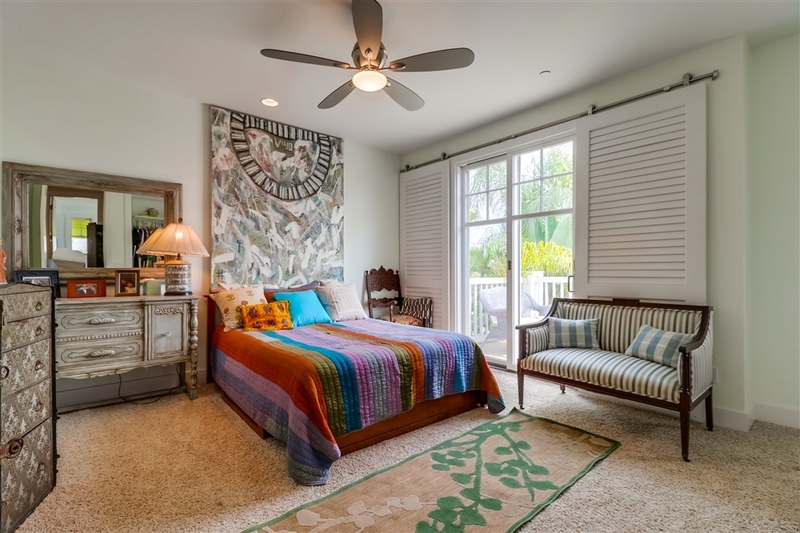 2 additional Bedroom suites with access to a private veranda. 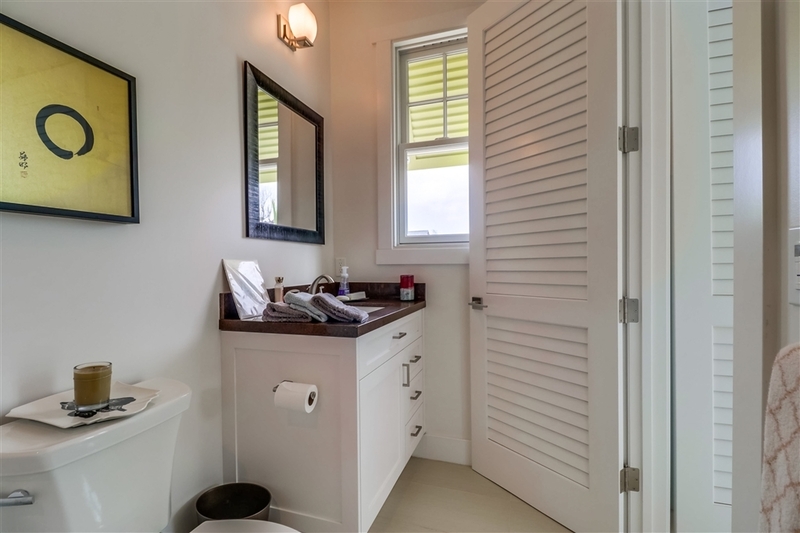 The house has surround sound, alarm system, wainscoting, plantation shutters, and so many additional details. 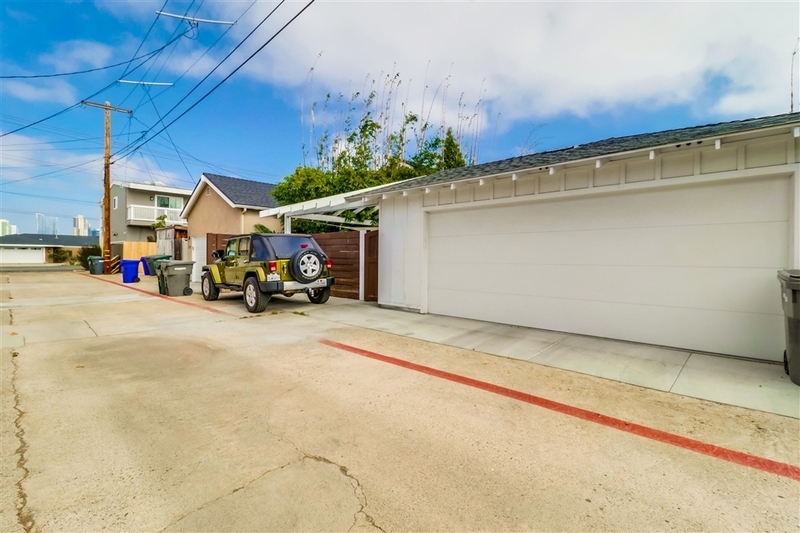 The backyard flows from the living room with a private patio, large grass area, new deck with trex decking and outdoor kitchen/BBQ and detached 2 car garage with epoxy floor and alley access. 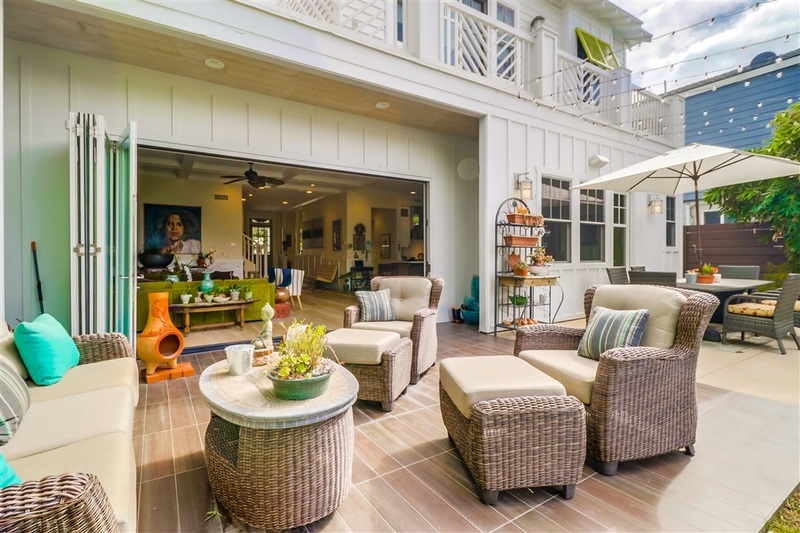 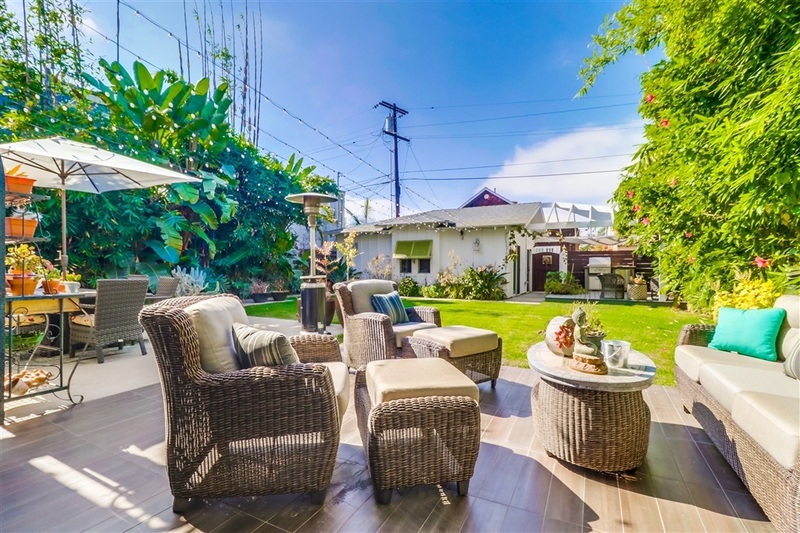 Located on a quiet street, comfortable and perfect for entertaining it provides an exceptional indoor / outdoor area to relax and enjoy the temperate Southern California weather. 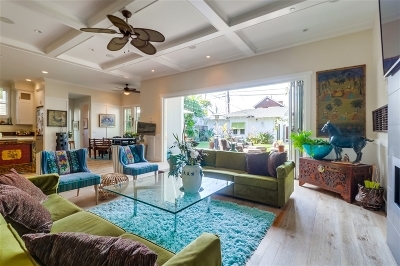 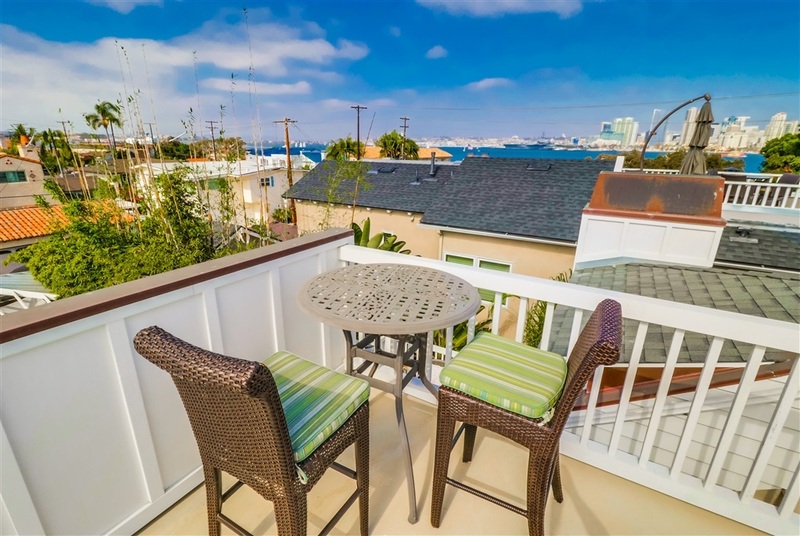 This home is conveniently located near local shops, extraordinary dining options and the ferry for a quick hop to San Diego. 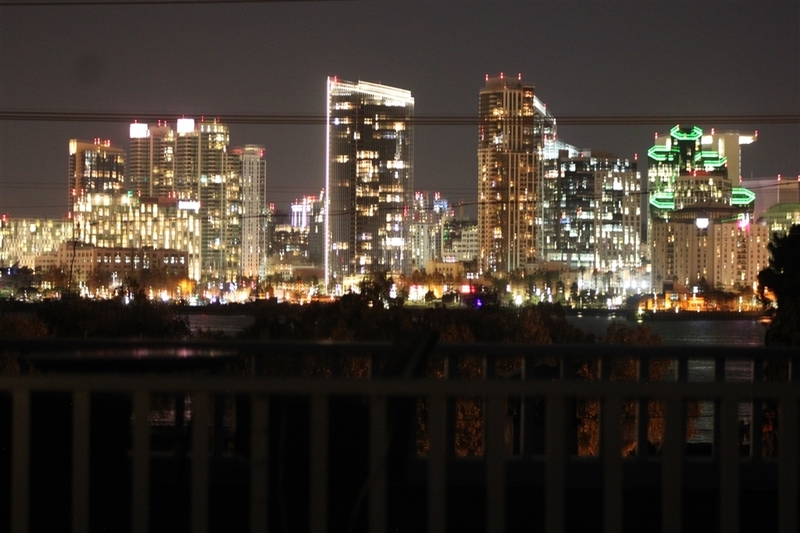 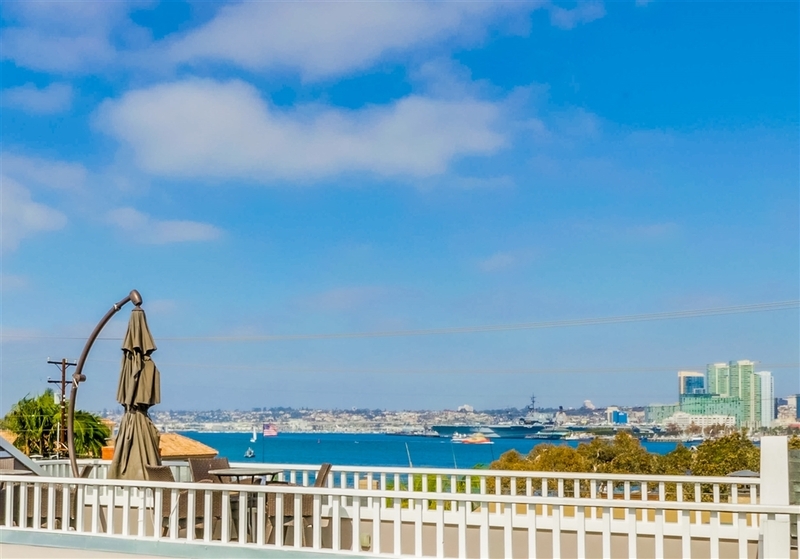 The easy access roof deck is spacious with plenty of room for outdoor furnishings and the views are phenomenal - located across the street from the bay - extraordinary San Diego Bay, Point Loma, Bridge and downtown San Diego City Skyline Views.